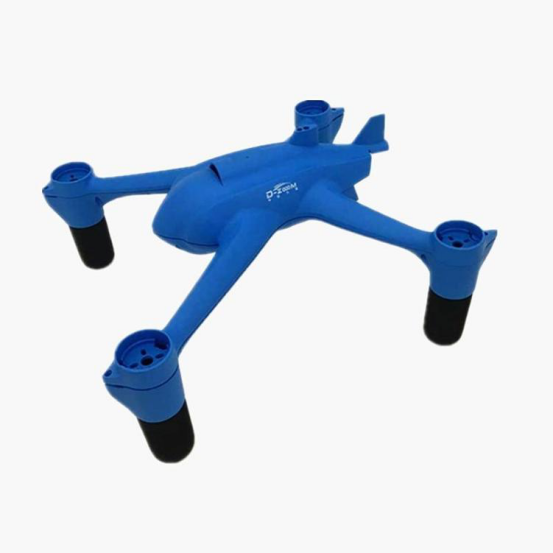 Product categories of Drone Frame, we are specialized manufacturers from China, Drone Frame, Drone Kit suppliers/factory, wholesale high-quality products of FPV Kit R & D and manufacturing, we have the perfect after-sales service and technical support. Look forward to your cooperation! Ideafly drone frames are all designed and manufactured by ourselves, range from big hexacopter frame to mini racer frame, meet the various needs of drone dealers and RC hobbyists, owing to the stylish and durable feature, Ideafly drone frames are pretty popular among the RC fans. 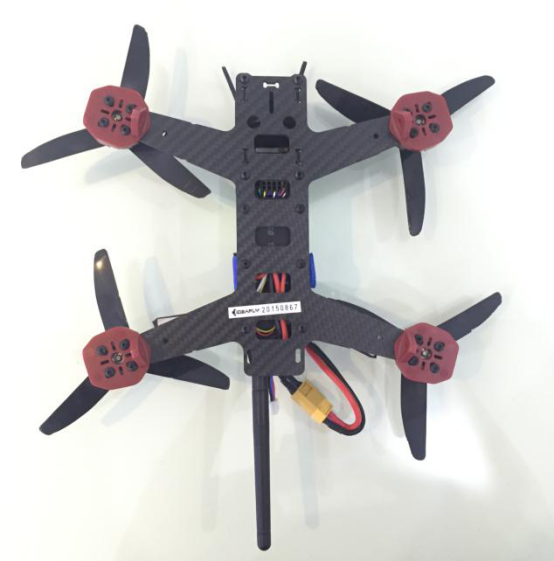 Drone frame have different materials: plastic frame, metal frame, carbon fiber frame, 3D printed frame, circuit board frame.